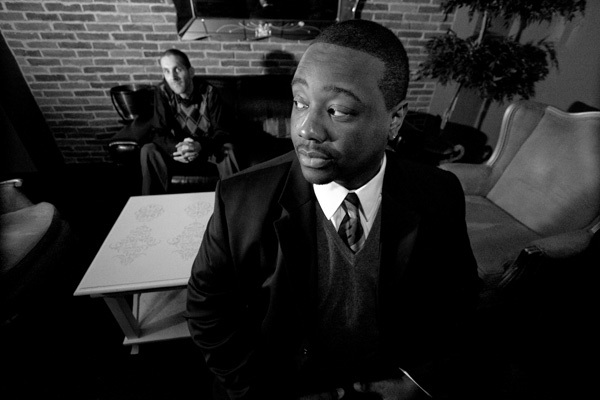 Phonte called in to Special Sundays Radio Show to talk about his solo album “Charity Starts At Home”. They spoke about what the album meant to him, why now was the time for it, what praise meant the most to him and his favorite track. We also spoke about why he shouted out Fashawn on “Everything Is Falling Down”, a video for “The Good Fight” as well as videos for every other track on the album, what’s next for him including the tour with 9th Wonder, scoring an independent film with Nicolay called “The Last Fall” and his favorite song on 9th Wonder’s “The Wonder Years”. PREVIOUS: Phonte – The Life Of Kings f. Evidence & Big K.R.I.T. Phonte Announces Sophomore Album ‘No News Is Good News’ Which Is Dropping TONIGHT!